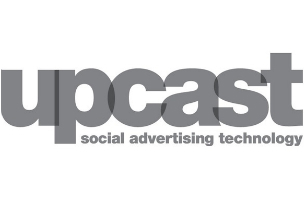 London-based Facebook Preferred Marketing Developer Upcast Social has announced global expansion, opening an office in Singapore to help the company establish a better presence in the Asia/Pacific region. Upcast Social also plans to open two more offices in the APAC region later this year. We’re confident that our extensive experience working with international media agencies, Facebook and Twitter as well as major brands is a great fit with meeting the needs of marketers in this region, and we look forward to working with them. Joining the Singapore office is Philip Diamond, Business Development Manager.